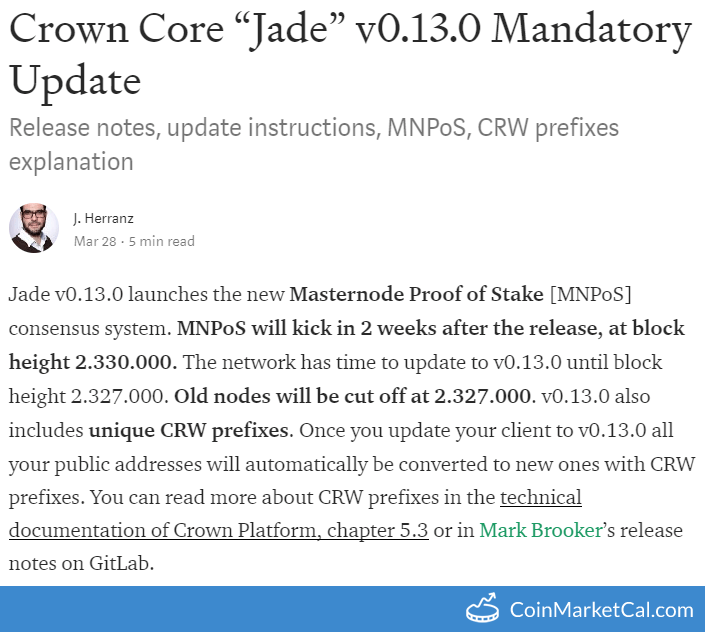 "MNPoS will kick in 2 weeks after the release, at block height 2.330.000." 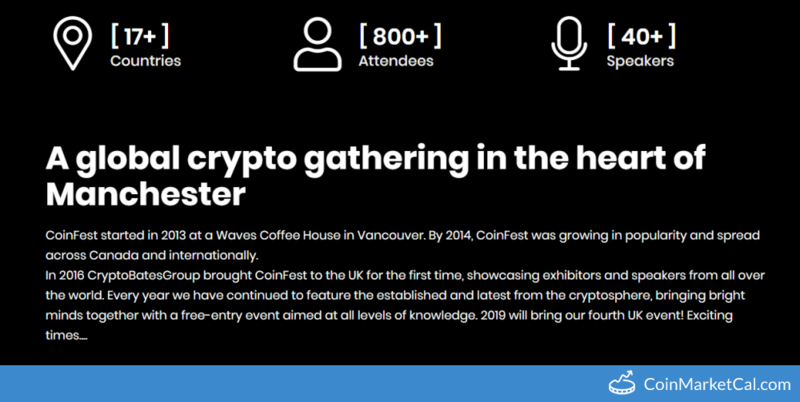 CoinFest UK in Manchester from April 4th - 6th. 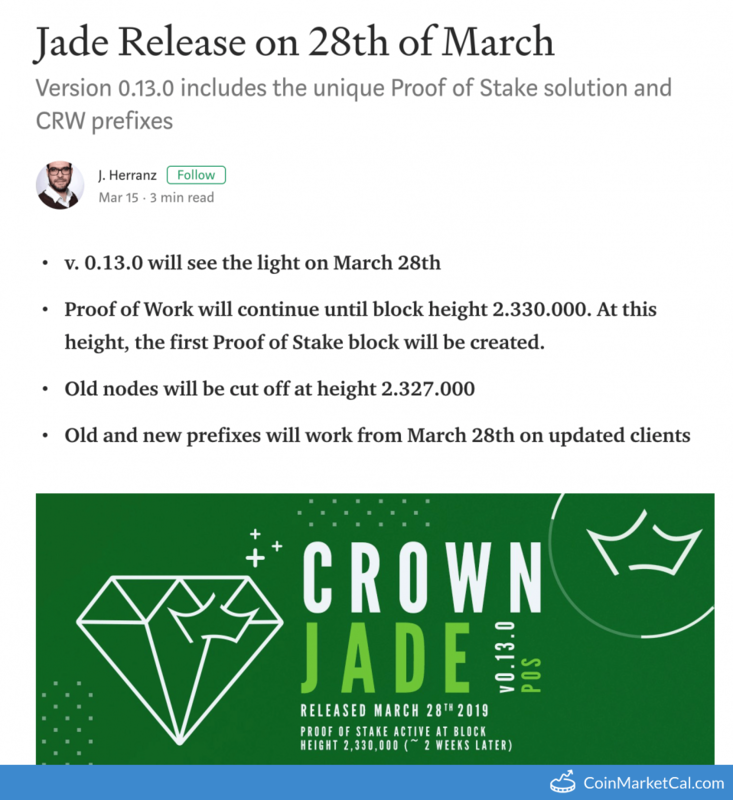 Jade Release v 0.13.0 - March 28 / Cut-off old nodes - Block height 2.327.000 / Proof of Stake switch - Block height 2.330.000. 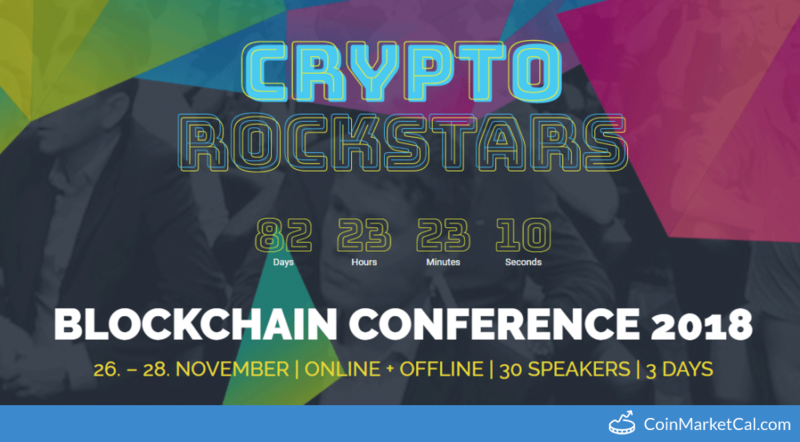 Crypto Rockstars Blockchain Conference 2018 from Nov 26-28. 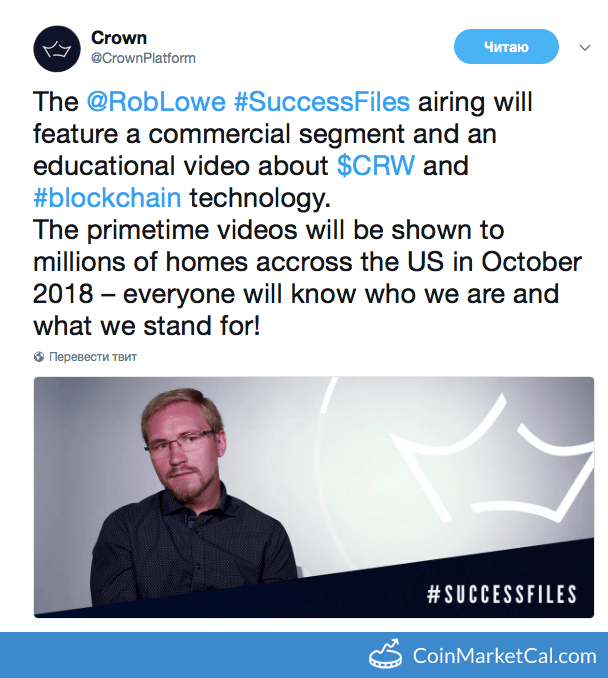 "The primetime educational videos about CRW and blockchain tech will be shown to millions of homes across the US in October 2018." 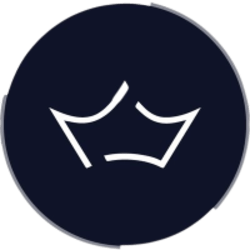 Halving will occur on block 2,100,000 (October 2018). 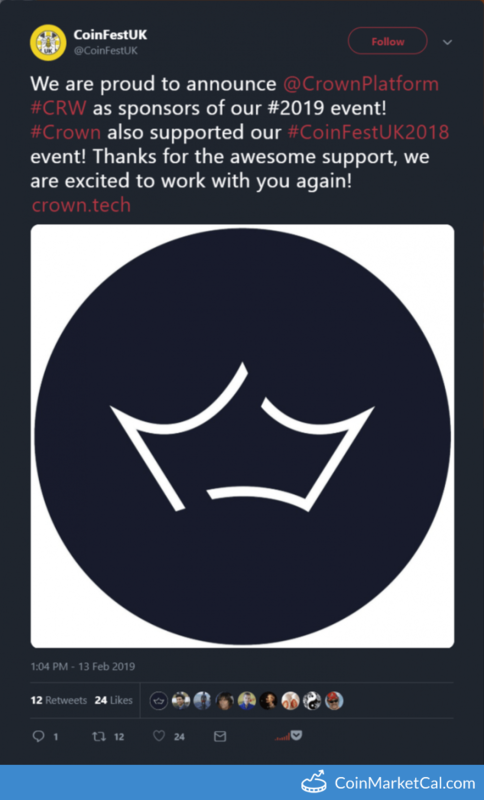 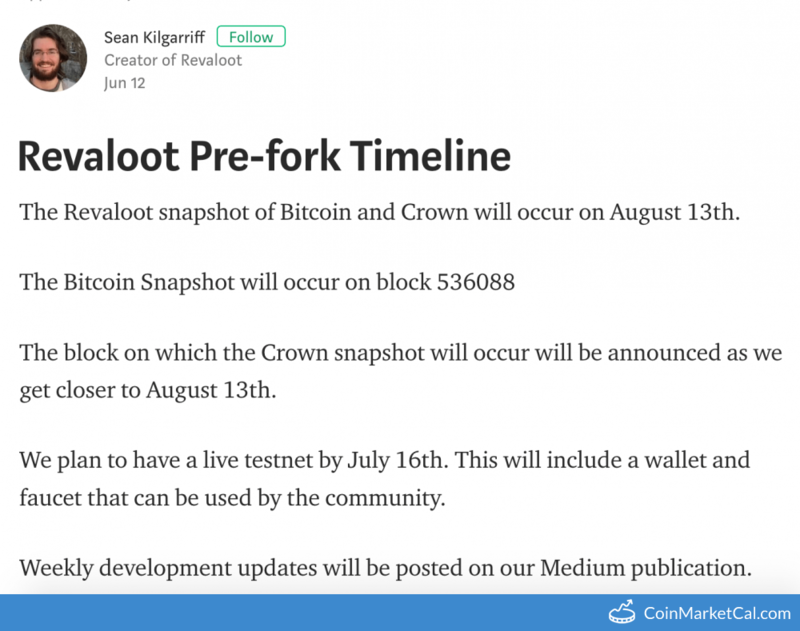 On August 13th, all Crown and Bitcoin holders will receive Revaloot at a 1:1 ratio.